Welcome to Hickory & Oak Sawmill and Lumber Company. We are a family run business that takes great pride in providing quality Great Lakes region hardwood lumber, sawmilling, kiln drying and millwork services. 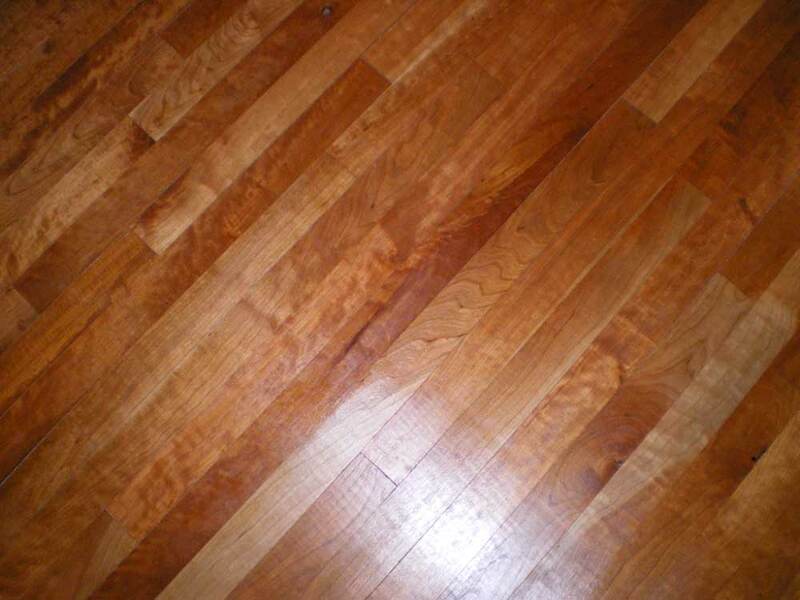 Our niche is the local grown hardwoods that this area is famous for. We are far enough north that we get the Northern hardwoods like Hard Maple and Beech but we are still south enough for such woods as Sassafras, Sycamore, and Tulip Poplar. 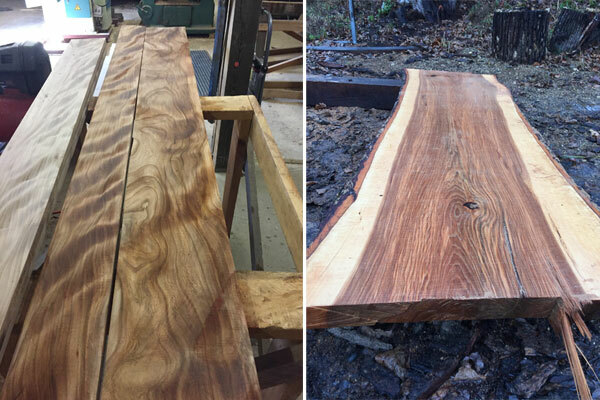 This allows us to provide a great variety of species including Ash, Elm, Walnut, Cherry, Coffee Tree, White and Red Oak just to name a few and they are all locally grown. So despite our name we offer a lot more than just Hickory and Oak. 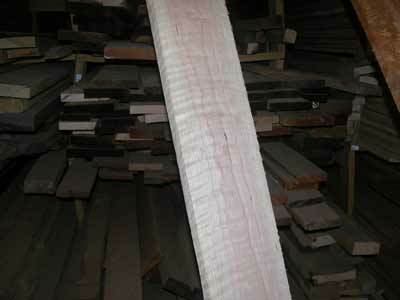 A lot of these woods we keep in thick live-edge slabs that range in width from 12" to over 40", especially walnut slabs. 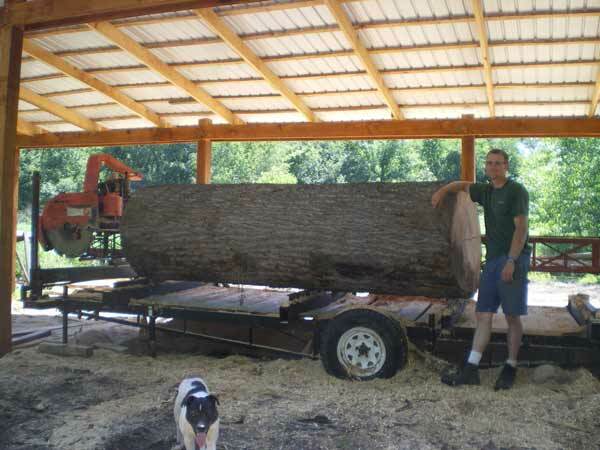 Custom slab milling of your logs can be done on our new 60" Lucas mill. Quarter-sawn lumber is easily produced on our sawmill and we usually have it in stock. We provide service to all Southwest Michigan including Kalamazoo, Grand Rapids, Ann Arbor, Detroit and Chicago areas. Customized and knowledgeable service is what we are known for and each of our customers is treated to this unique service.